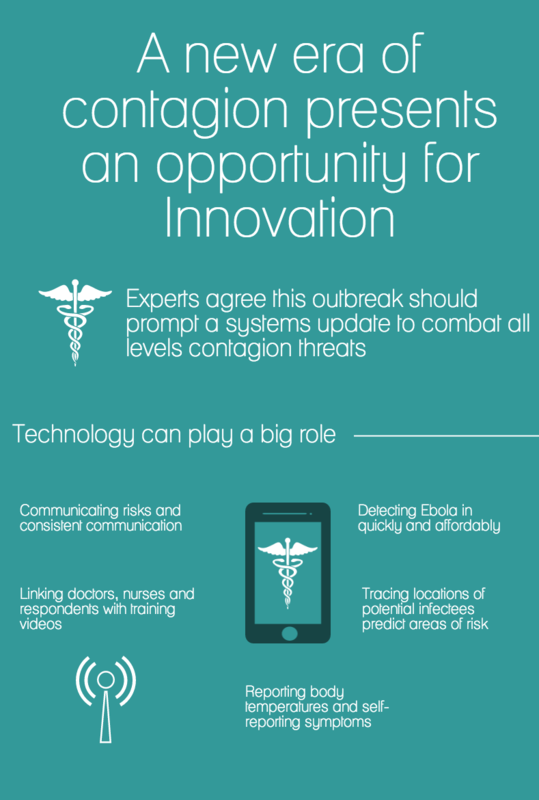 November 4, 2014 /3BL Media/ - Maven, the world’s first knowledge discovery platform, and virtual ThinkTank generator Convetit today announced the first project of their strategic partnership, which brought together leading experts from across the globe to discuss topics related to the Ebola outbreak. The joint collaboration allowed a carefully selected group to contribute their expertise to a moderated discussion on emergency preparedness, epidemiology, infectious disease management, hospital operations, and the training of health organization professionals. The five-day virtual symposium generated extensive insights from qualified experts, which the organizers hope may be used to combat misinformation circulating about the epidemic. Dr. Roy McGroarty, CEO of McGroarty International Health Consultants Inc. The discussion commenced around a set of predetermined topics and questions, but quickly evolved as the participants highlighted new issues of relevance. Key areas of focus included Hospital & Clinic Preparedness, Detection, Treatment, & Containment, and the role of Governments, NGO’s, and the Private Sector. Participants shared their experiences, best practices, and resources in an effort to rapidly exchange relevant knowledge among key stakeholders dedicated to managing the outbreak. The full Ebola ThinkTank, including summaries and infographics outlining key insights, may be found here. Organizations and members of the media interested in utilizing the content should contact Maven or Convetit for publishing details. Maven makes you smarter. Maven has built the fastest and easiest way to connect and consult with knowledgeable people all over the world. Created by three technology industry veterans who were tired of making critical business decisions with imperfect expertise (knowing somebody out there could help them if they could just find them quickly and consult with them), Maven delivers expertise on demand to professionals in every industry and powers knowledge networks for some of the world’s largest companies. Convetit's virtual ThinkTanks combine the best science of professional facilitation, with the convenience and ease-of-use of email, enabling professionals to curate highly customized online events and facilitate meetings on behalf of themselves, their organizations, or their clients.